Much of the lot that the Patel residence sits on had proven to be unusable. With a severe slope running down to a creek and the associated drainage problems, the backyard did not provide adequate play areas for the family and pets. 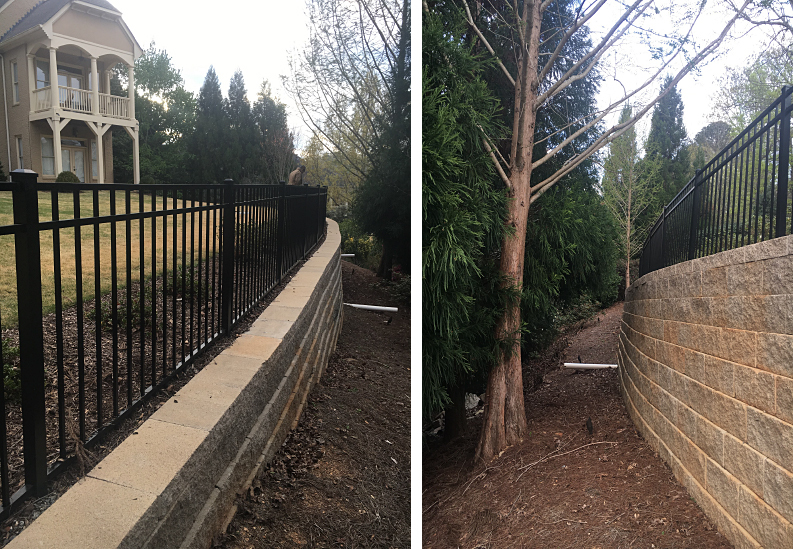 The construction of a retaining wall, fill dirt and fencing combined to create a safe playing area that was sodded to create an expansive lawn with a safety fence. A project of this nature dramatically improved the usability of the backyard as a safe play area for kids and pets and could ultimately house a pool. Adding accent lighting and new plantings are the finishing touches to this project. 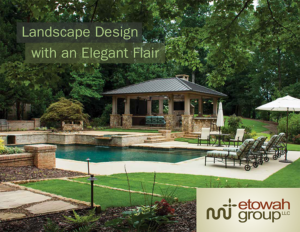 Copyright © 2019 Etowah Landscape Group. All rights reserved.